Elisa (Sally Hawkins) works as a cleaning lady in a big research facility. That facility has recently become the home, or rather prison, of a mysterious sea creature (Doug Jones) that the scientists want to study and exploit. Elisa discovers the creature by chance, but she quickly becomes friends with him, teaching him sign language. But the facility, and above all Colonel Strickland (Michael Shannon) have plans for the creature – and they are not necessarily humane. I liked The Shape of Water in many things, but I found its treatment of disability absolutely problematic – and that soured things considerably for me. I still ended up finding it mostly sweet, but it should have been better about that. 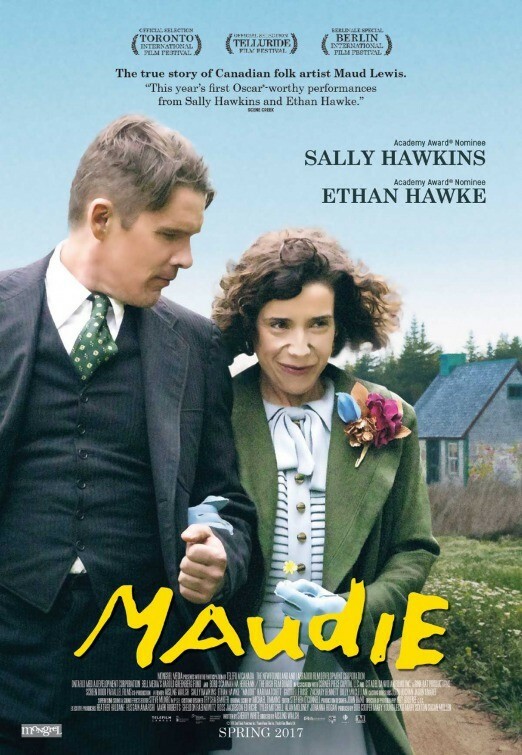 Maud (Sally Hawkins) needs to get out from under her family’s wing. 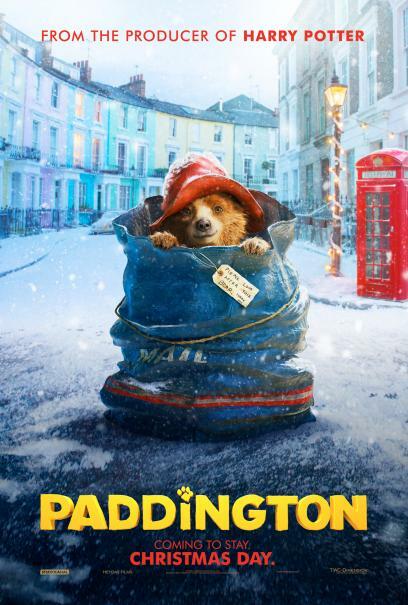 She sees her opportunity when she learns that grumpy Everett (Ethan Hawke) is looking for a housekeeper. Even though he is hesitant to take her on because of her disability, he doesn’t exactly have much choice and Maud is persistent, so they give it a try. In her off time, Maud starts to paint and polishes her personal style, while also finding a home in the community and with Everett. Althoughe Maudie is a sweet film, I’m not entirely happy with it. Some things I knew going in would bother me, other things crept up on me during the film. Nevertheless I found it entertaining. Many years ago, Anne Elliot (Sally Hawkins) was engaged to Frederick Wentworth (Rupert Penry-Jones), but took the advice of her motherly friend Lady Russell (Alice Krige), as well as listened to the opinions of her father Sir Walter (Anthony Head) and her sister Elizabeth (Julia Davis)and dissolved the engagement since Wentworth didn’t have much standing. Quite by coincidence Frederick is back in her life after years in the Navy and has made a name for himself as well as a fortune. Anne is convinced, though, that he will never forgive her for her past actions. And when her cousin William Elliot (Tobias Menzies) starts courting her, she might be getting another chance, despite being alread 27 years old and still unmarried. 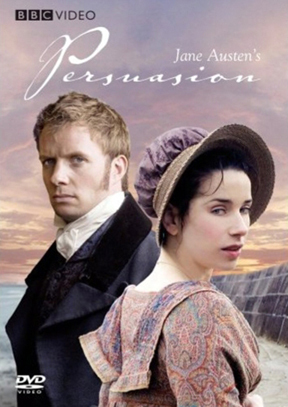 Despite my love for Sally Hawkins, this version of Persuasion absolutely did not work for me. Which is not her fault, but mostly due to the script and the direction. Joe Brody (Bryan Cranston) and his wife Sandra (Juliette Binoche) used to work at a nuclear power plant in Japan until an accident claimed Sandra’s life and left Joe convinced that there was something more to it. As he tries to figure out what it could have been, it’s his son Ford (Aaron Taylor-Johnson) who suffers for it. Years later Ford is again called to Japan to help with his father who doesn’t care about the legality of his research that much. And it turns out that Joe was right all along and suddenly Ford finds himself in the middle of a fight against monsters. 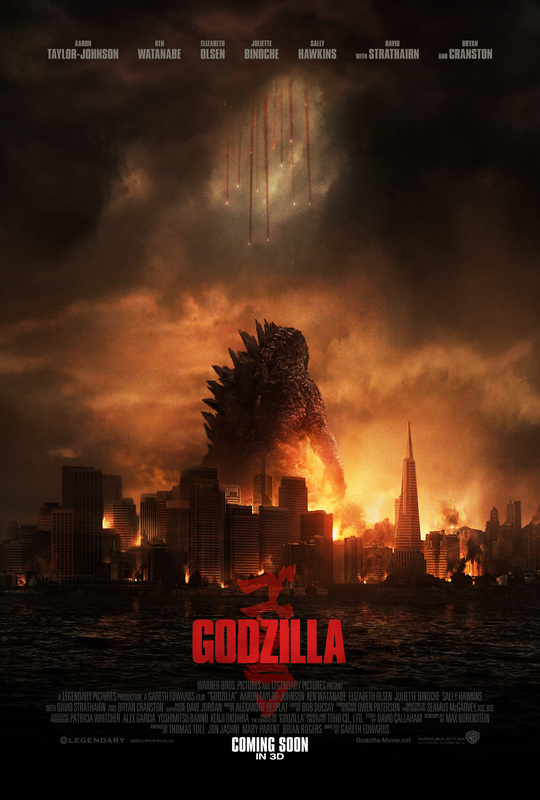 Godzilla has beautiful special effects and a good cast but unfortunately also bland characters and a stereotypical story. It just couldn’t hold my interest. Jasmine (Cate Blanchett) married rich when she was younger, but then her husband Hal (Alec Baldwin) was arrested and she lost everything. So she turns to her sister Ginger (Sally Hawkins) for shelter, despite their strained relationship and even though Ginger lives way beyond the standards Jasmine is used to. Jasmine tries to get back on her feet but she isn’t in the most stable state of minds to begin with. 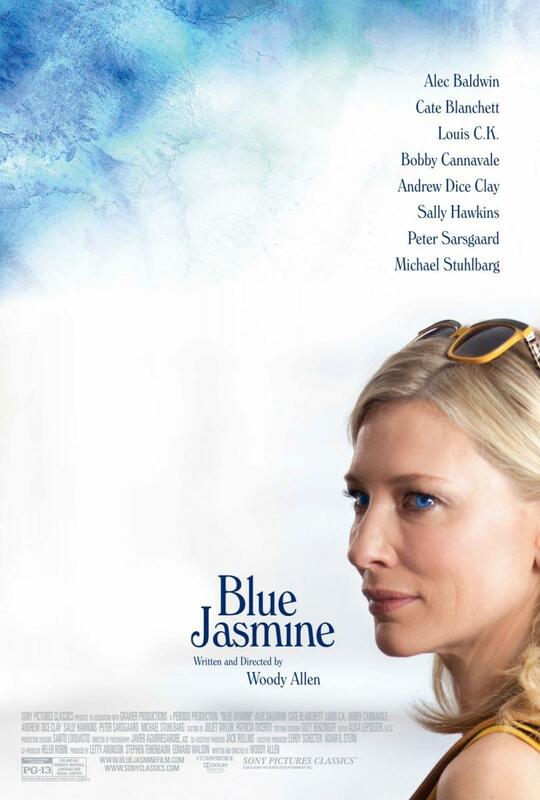 Blue Jasmine mostly lives off Cate Blanchett’s incredible performance, but otherwise pretty much continues Woody Allen’s streak of lukewarm films (as far as I have seen them). 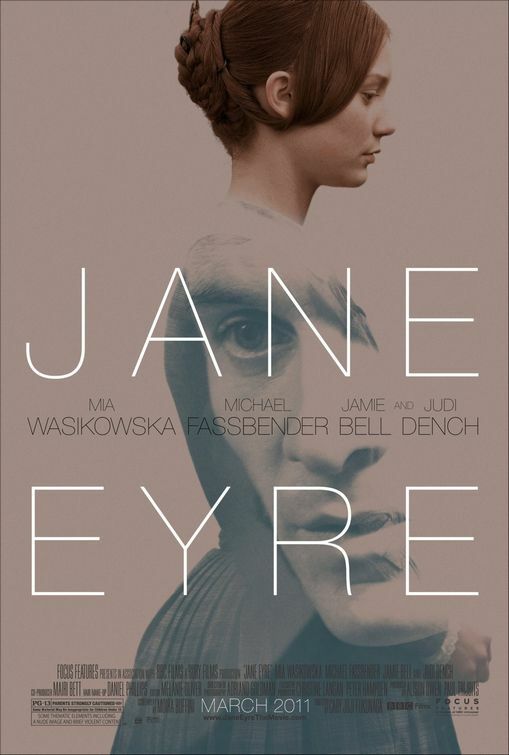 Jane Eyre (Mia Wasikowska) is an orphan, growing up with her aunt Mrs Reed (Sally Hawkins), where she suffers a lot of abuse until she is sent to boarding school, where she suffers even more abuse. When she turns 18, she leaves there to take up a position as a governess at Thornfield Hall, which belongs to Mr. Rochester (Michael Fassbender). Jane and Rochester quickly connect with each other – but there is a secret in Thornfield Hall. Jane Eyre was wonderful – one of the rare examples where the movie is actually better than the book. That cast, that cinematography, the costumes (and when I notice costumes, that’s freaking saying something)… Just wow. 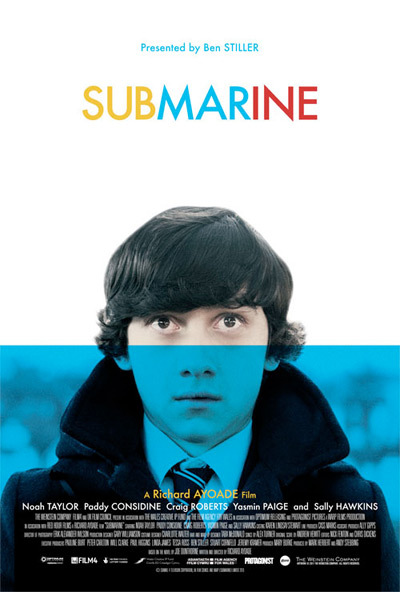 Oliver (Craig Roberts) is 15 years odl, an outsider and in love with Jordana (Yasmin Paige), who is pretty much out of his league – until he participates in a bit of mobbying and gains her favor. 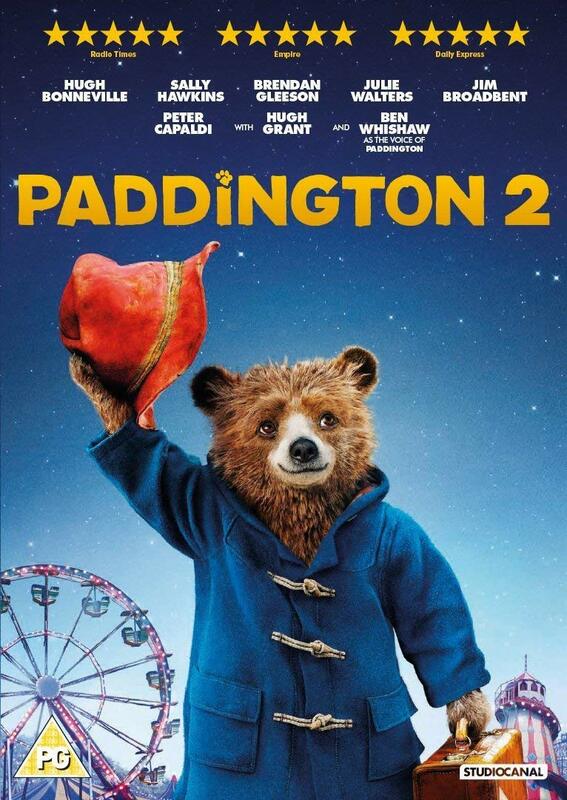 But while things seem to work out fine with Jordana, the marriage of Oliver’s parents (Sally Hawkins and Noah Taylor) apparently falls apart when his mother’s first love Graham (Paddy Considine) moves back into the neighboring house. The first 30 minutes or so are pretty much the perfect coming of age film. Entertaining, smart, sensitive, creative and funny. And then it just loses its momentum and peters out, leaving you wondering what the hell happened there.